If you just arrived from Amarilys blog you are right, if not please go back to ScrapThat blog to start the blog hop. Thanks for join us!! We are delighted to introduce our kit this month featuring the beautiful Charlottes Dream Collection from Kaisercraft. 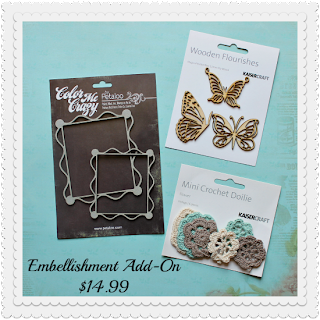 This kit has an array of many gorgeous products such as... lace, pearls, die cuts, rub-ons, tulle, an array of pretty flowers and much much more! I love this quote that is in one of the papers and it was my inspiration when I made this page. 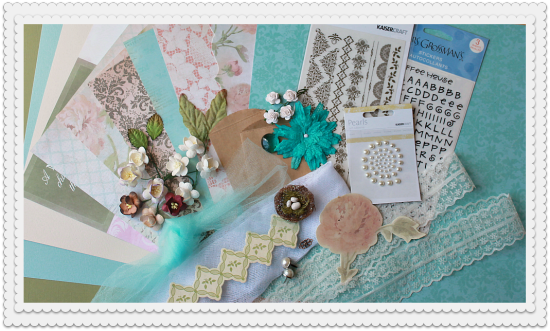 I used the Kaiser rub-on, pearls, flowers, lace, cheese cloth...all this materials comes in the main kit except the little birdies that are for my stuff. My son Alexander and I in his graduation. I draw a heart in the cream cardstock and covered it with the cotton lace. I made this page about my niece Fabiola, her face and the tittle explain the situation..lol!!. In this page I used the embellishments add-on and flower add-on. The little flowers are handmade. 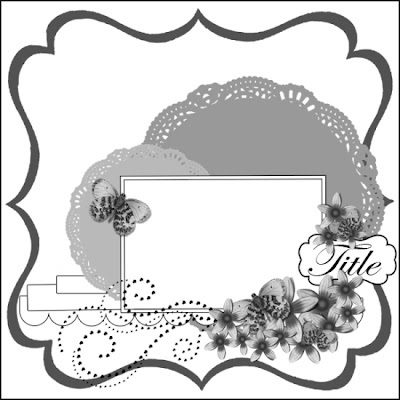 We also have a new sketch challenge for you this month with a sketch designed by our very own Amarilys Doria. You have until August 15th to enter this challenge for a chance to win a great prize. I made this page about my client Natalia, I made this dress for her a few years ago for her Senior Prom and she gave me these photos and she looks so Gorgeous!! I promised her to make a page and here it is!!! 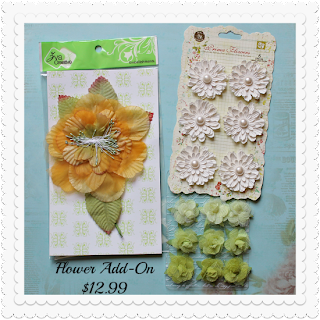 I used the Prima aqua flower from the Main kit ant the flowers add-on and combined in this page. Also, I worked with the tulle, pearls brads and the little paper bag from the Main kit. I draw the dress form in a corrugated and painted in white. 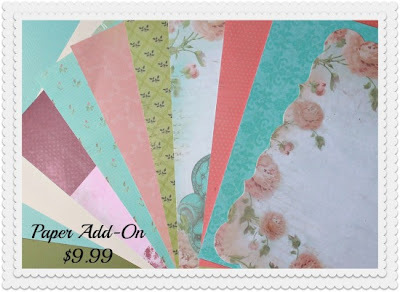 I love this paper!!! look the effect when I distressed with ink..Fabulous!!! 2. Each designer's blog hop post will feature a word to make up a secret sentence, collect these words along the way and follow the directions provided in the ScrapThat! forum when completed. THANKS!!! for stopping by and for the lovely comments!!! Hello!! 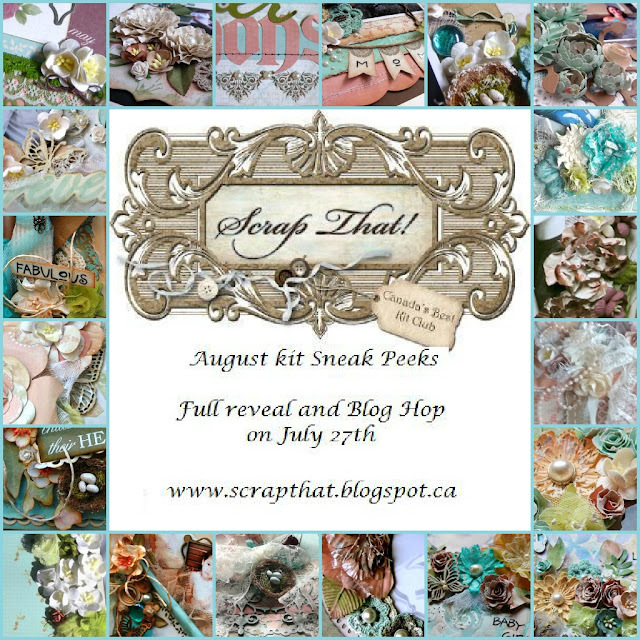 This Friday will be the reveal of Scrap That! 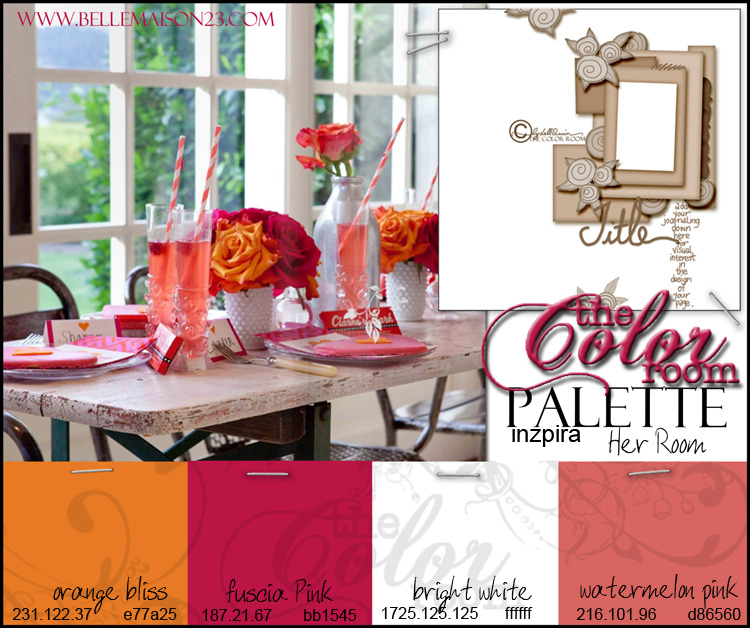 August kit and here is a sneak peek!! This kit is soo Beautiful!!! Hi everyone!!! I'm on vacation, I'm having family time before school begins again, that's why you haven't seen me around here lately or by your blogs. I've continued working all my graduations photos. For this page I used the line London Market by Pink Paislee and made some of these flowers. I hope you're having a great time there! Thanks for stopping by and for your sweet comments. Until next time! 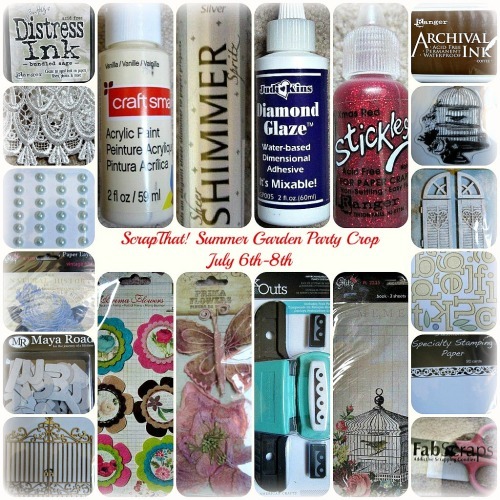 These are some of the fabulous prizes that you can win in our Summer Garden Party Crop during this weekend at Scrap That!. We will have fun challenges and games, so come on to have fun with us. Hello there!!! "Beyond" is the new word at Bird is the Word. You should use this word in your project or page for more ideas and inspiration go...HERE to see the gorgeous project that the design team created with this word. I combined my DT work with TCR palette. 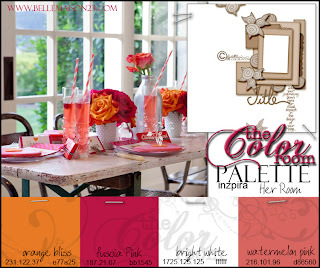 It is a bright colors but I worked it with a kraft cardstock background to soften it. I made this page about my kids. Well my blogger friends thanks for stopping by and for your sweet comments. Until next time! 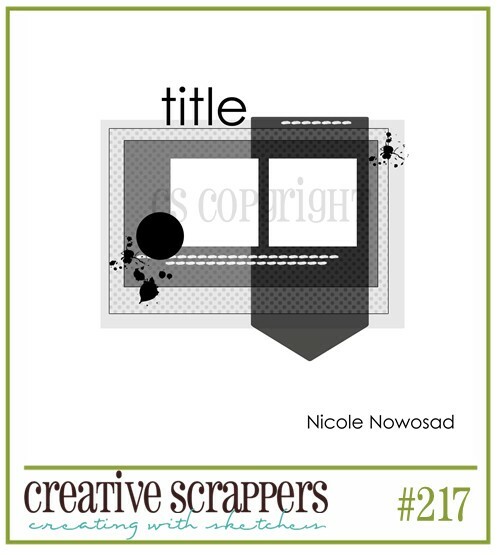 Today is the reveal of the new sketch and design team in Creative Scrappers and I have the honor to be part of the new design team. This is the lovely sketch by Jenny Evans. You should see all the beauties the design team made with this sketch go ...here. I made a page about my niece and my daughter. My niece Sabrina used to call Paola her"Big sister" and she is crazy with her big sis. Pink Paislee papers and Prima flowers and masks. 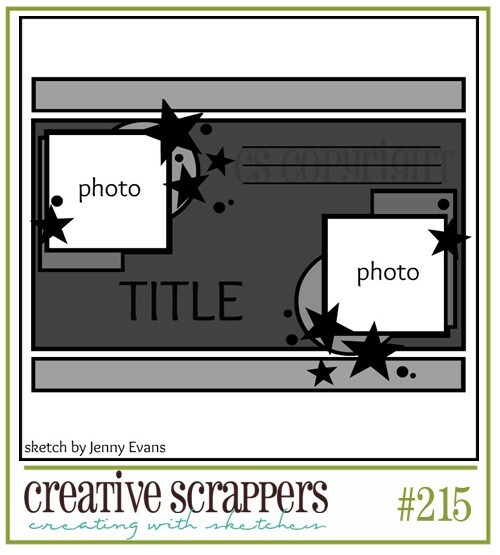 Please go to Creative Scrappers for all the details.